The atmosphere has a few streaky clouds and very high winds; the wind speed can reach a whopping 1,800 km per hour! 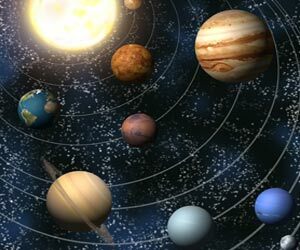 It is an extremely light planet as it has no density, in fact if you could find an ocean big enough to drop the planet into, it would float! Fun Facts on Saturn - Watch the Video! 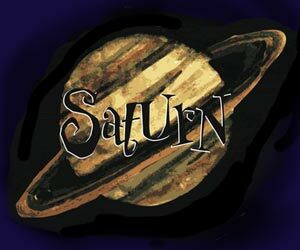 Fast, Fun Facts, Free Video on Saturn for kids and children of all ages!